The project consisted of the construction of three liquefied natural gas storage tanks with a unit storage capacity of 155,000 m3, for subsequent supply to the pipeline network or loading onto tank trucks. The tanks are built of cryogenic reinforced and post-tensioned concrete. 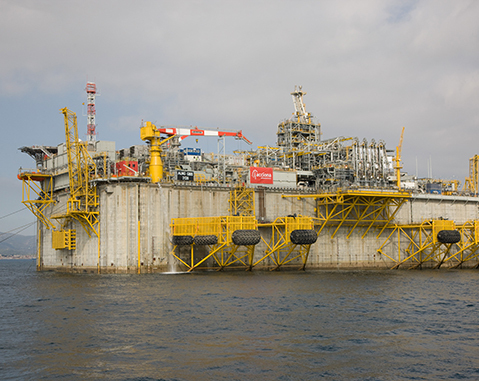 Construction of a liquefied natural gas terminal at the Harbour Perimeter of Campamento (Algeciras), which was then tugged and installed in the north of the Adriatic Sea, off the coast of Venice (Italy). 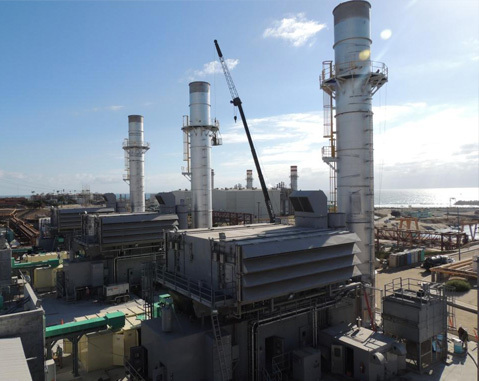 This plant will cover peak and emergency demands in Baja California, and is the first of this kind of technology in the state.